Endurance Athlete involve several endurance level habits, goals and faculties. Setting goals and abiding by them for decades means you have a private work and you excelled in private work, means you build an endurance level to work well and perceive excellence. Do you know? if you use your laptop in a smart way this is an endurance level! Even as a massive fan of electronic gadgets, everything, I still spend most of my day working on my laptop, for surfing the web, writing, working and keeping up on social media. And, while it has been my most important tool for years, I’m always looking for ways to utilize the budget of time more efficiently. I found that learning creates open loops and let you become a smart business and work smarter on yourself and become a challenged person to be a writer, read and research. 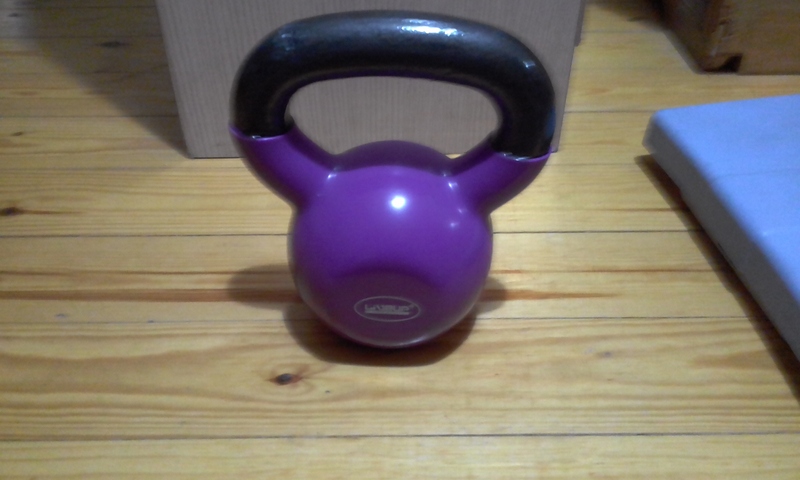 I found out that kettle bell exercise increase the dopamine and is a self defense mechanism, I just learned about Absolute Exercise and gained skills in that. You can build endurance in any athletic habit whether it is cycling, spinning, running, biking, Thai BO. For people who are Twelfth grade and fresh graduate and also adults, they should interleave to reach endurance levels, endurance does not mean I suffer or feel pain, endurance is a smart state, I indulge in to become smarter, stronger me. Endurance is compassionate Leadership, Endurance is Endurance Athlete, Endurance is Building Endurance in investing your resources to learn for a long stage of time and feeling the flow or enjoying that while you learn.